The Gear Pocket is a light, convenient bag in durable, double-waxed G-1000 HeavyDuty fabric that protects its contents from getting wet or dirty. 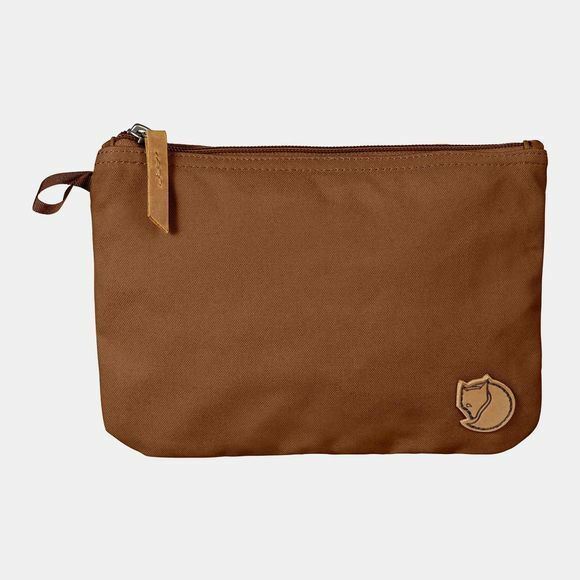 It is perfect for pens, small items and tools or as a small toilet bag to hold a toothbrush, toothpaste, razor and a small bottle of shampoo or soap. Waterproofing can be enhanced with Greenland Wax, something that also increases durability.